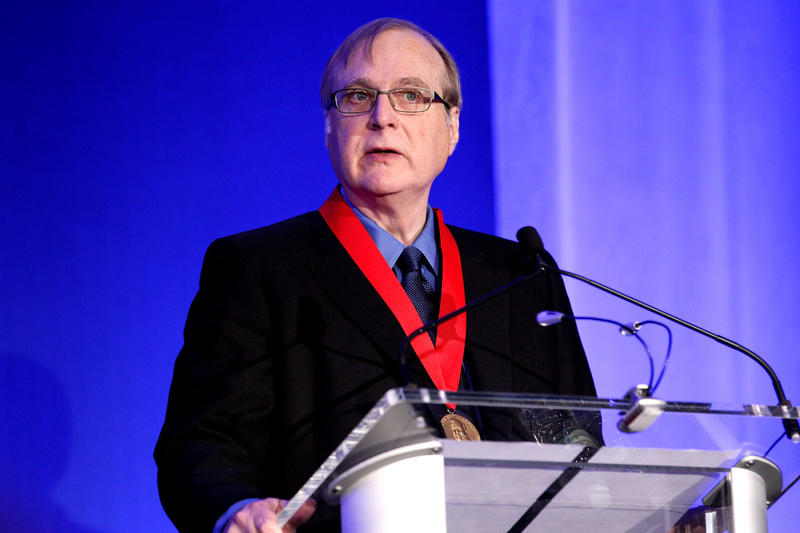 Paul Allen, the billionaire co-founder of Microsoft died Monday at age 65. Throughout his life, he was known as was an investor, entrepreneur, and a philanthropist who influenced almost every aspect of modern life including technology, science, sports and music. Paul also bought two professional sports teams: the NBA’s Portland Trail Blazers and the NFL’s Seattle Seahawks, and was involved with both until his death. Also known for being a philanthropist–who Forbes says was worth $20.3 billion at the time of his death–Paul Allen donated more than $2 billion to charity throughout his life.